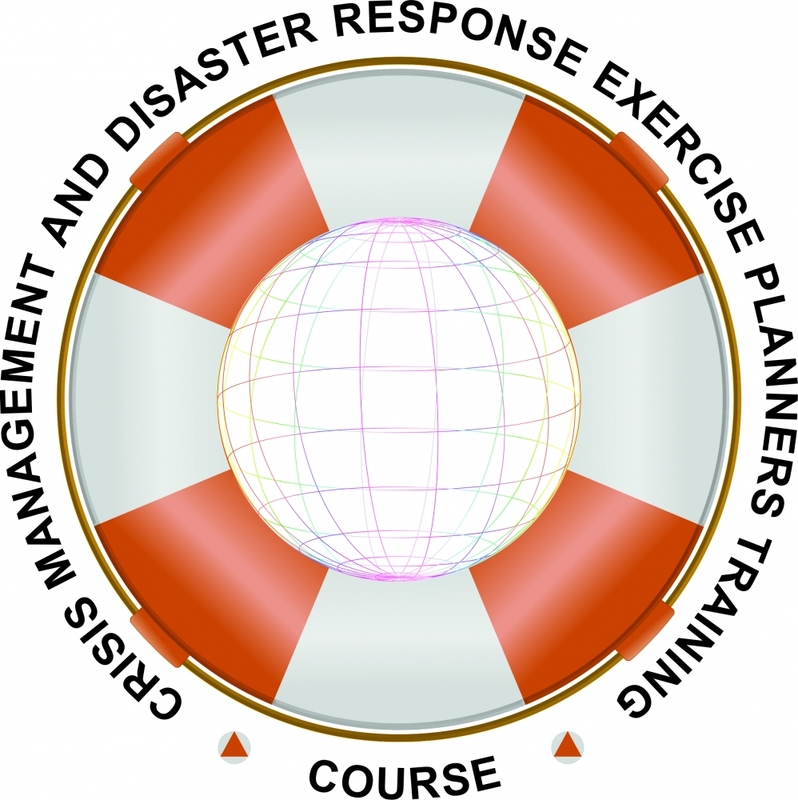 The CMDR COE resident, NATO SELECTED, Crisis Management And Disaster Response Exercise Planners (CMDREP) Training Course will take place on 14 - 18 OCT 2019. The course aims at building skills enabling the integration of comprehensive crisis management and disaster response (CMDR) and humanitarian assistance (HA) perspectives in exercise planning. Military officers (OF-3 to OF-5) and/or civilian equivalent, involved in crisis management and disaster response exercise planning, assigned to: NATO HQs and agencies; NATO Ally and Partner nations′ Ministry of Defence and subordinated HQs; Ministry of Interior, and Ministry of Foreign Affairs; European Union (EU) agencies and institutions; regional and municipal administration, including private sector representatives with responsibilities or special interest in the CMDR and exercise planning domain. - Demonstrate flexible, creative, and adaptive thinking during the exercise planning process. Mandatory online registration should be completed as soon as possible, but no later than 14 SEPT 2019. The required minimum for course conduct is 10 participants, and the maximum – 30.